July 26, 2017 | Matthew R. Arnold, Esq. A recent legal article about liability for harm suffered by employees on-the-job contained a curious reference to a New York law that few outside of the state ever encounter. 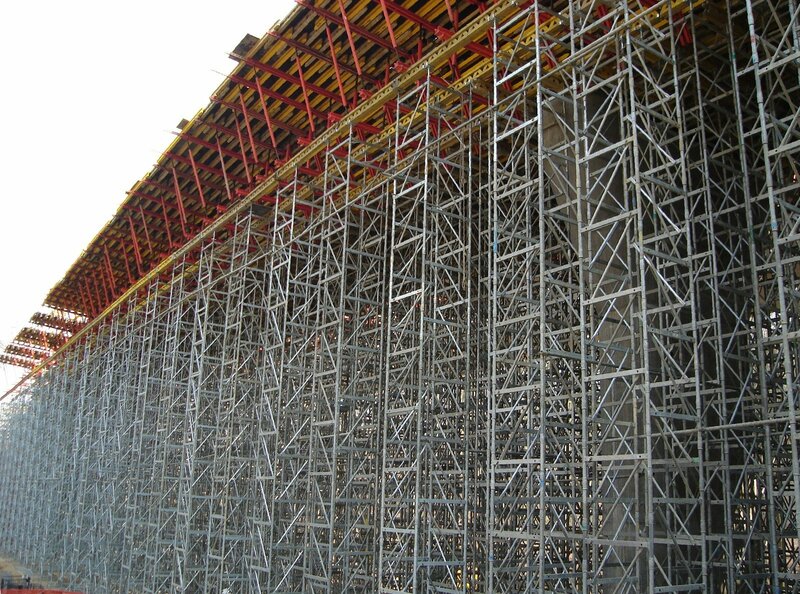 The law is known as the Scaffold Law and it apples to construction projects located in New York State. To learn more about the law, its origins, its critics and what may come of it, keep reading. First things first, what does the Scaffold Law do? 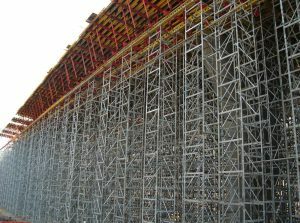 The Scaffold law exists to protect construction workers. The measure was signed into law by legislators in 1885, just as skyscrapers moved from theoretical to reality. The legislature was eager to take action to protect workers who would be operating at heights never before seen. The law said that the construction companies or building owners were responsible for ensuring the safety of their workers located above the ground. The law does more than simply ask that employers implement safety procedures, it goes further and imposes strict liability on employers and property owners. The law says that whenever an employee working at an elevated height is injured at a construction site the company or property owner is responsible for any harm suffered by the worker. This means that even in cases where the worker caused his or her own injury, either through willful or negligent conduct, the employer is still on the hook for damages. This kind of law is rare. In fact, critics are quick to point out it is the only such law on the books anywhere in the United States, making it a frequent target for those interested in reform. Given the liability faced by employers, those in the construction industry have long sought to repeal the law. Over the years, various efforts have started and failed to have the law reformed or eliminated. Currently, a renewed push is underway, with contractors, property owners and insurance companies coming together to fight against the Scaffold Law. The argument of critics is that the law is far too sweeping. It imposes absolute liability on employers and building owners in the event of an accident without any consideration of the actions of the employee. Critics say this reduces the incentive of workers to act responsibly on the job site. Employees know that if there is an accident, no matter who was at fault, they can always sue and walk away with a large settlement. As a result, insurance for construction projects in New York is extraordinarily expensive, with costs continuing to rise sharply in recent years. Though the critics are numerous, there are supporters of the law too. A group of unions, workers and trial attorneys have come together to fight in favor of the law. They argue that the law is critical to ensuring worker safety on some of the world’s most dangerous job sites. They believe the Scaffold law prevents contractors from trying to cut corners by holding them entirely accountable if something goes wrong. One possible outcome, a kind of compromise, is to modify the existing law. Rather than eliminate it, some have proposed changing the language to include a comparative negligence standard. This would mean that the fact finder (the jury or the judge) would consider whether the injured worker’s negligence contributed in any way to the accident that occurred. If so, then the damages awarded to the injured worker would be reduced to reflect that contribution. Proponents of the current law say even this change would reduce the incentive of companies and property owners to ensure safety on the job site as they would eagerly look for ways to try and blame accidents on injured workers. Whether the legislature decides to tackle the thorny issue or, instead, put it off yet again, remains to be seen. 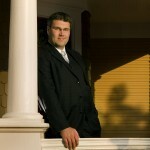 Matthew Arnold is a Managing Member of Arnold & Smith, PLLC, where he focuses on the areas of family law, divorce, personal injury and wrongful death claims.